State officials plan to announce details Thursday of what appears to be an ongoing law enforcement operation at Q Burke Mountain Resort, according to Gov. Peter Shumlin’s office. WCAX-TV reported Wednesday evening that unidentified officials had changed the locks at the resort and appeared to be seizing evidence. Q Burke president Ariel Quiros told the station he was cooperating with an unspecified "oversight team" that arrived around noon Wednesday. State and federal officials were tightlipped Wednesday night and most declined to comment. Shumlin spokesman Scott Coriell said that his office was "aware of the situation in the Northeast Kingdom." "This is a coordinated effort," he added. "We are unable to comment until relevant information is made public." Coriell said that Shumlin, Attorney General Bill Sorrell, Department of Financial Regulation Commissioner Susan Donegan and Secretary of Commerce Pat Moulton would deliver a briefing Thursday. It was unclear whether federal officials would also be present for the announcement. 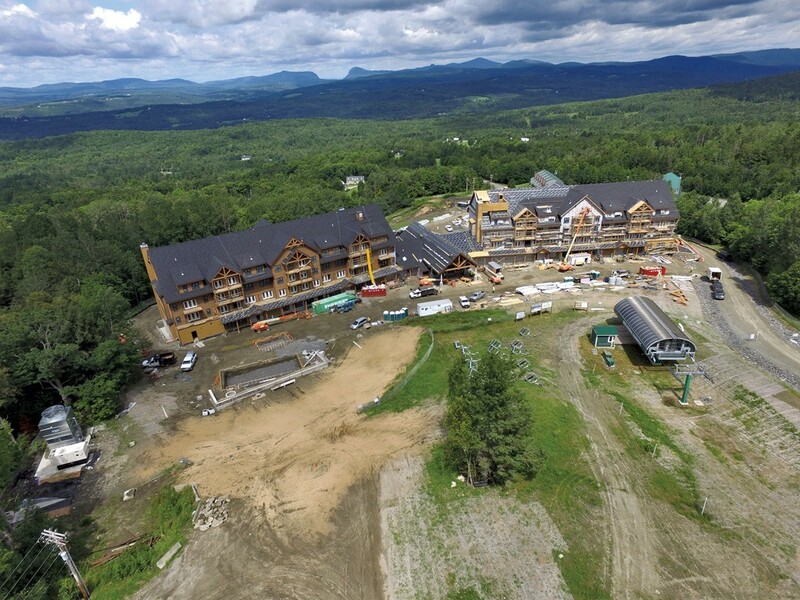 Q Burke is part of a massive series of development projects in the Northeast Kingdom led by Quiros and Jay Peak president Bill Stenger. The projects have largely been financed by foreign investors through the federal EB-5 immigrant investor visa program, which provides permanent residency to those who invest $500,000 in qualified projects. In recent years, the Northeast Kingdom Economic Development Initiative has come under increased scrutiny from both state officials and the federal Securities and Exchange Commission. Stenger told Seven Days last summer that he was deposed in May 2014 at the SEC’s Miami field office. More recently, the developers have been unable to open the newly completed Q Burke Hotel & Conference Center due to a dispute with state regulators that has prevented payment to a construction management company. The Burlington Free Press reported last week that the state DFR had frozen a Q Burke escrow account earlier this year after accusing the developers of having "taken millions of dollars for construction management" with nothing to show for it. Stenger did not reply late Wednesday to an email seeking comment.